Husqvarna DC 1600 Vacuum is used with PG450 grinder polisher or saws for concrete dust containment. 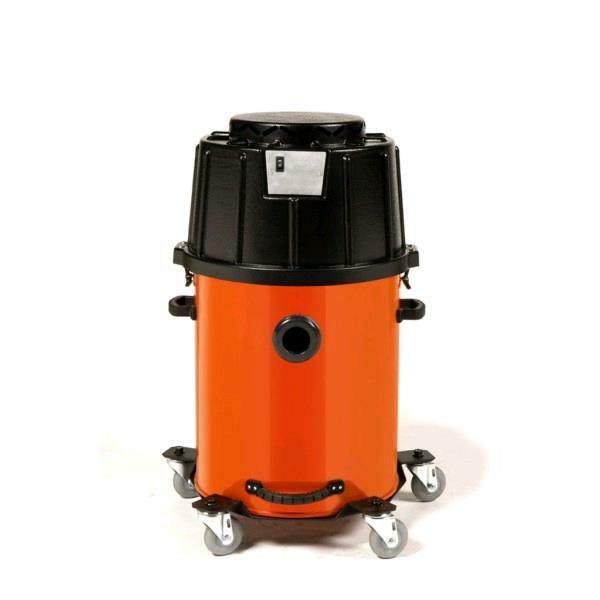 3 self cleaning hepa rated filters offer continuous suction power for high production grinding or polishing concrete surfaces. * Please call us for any questions on our vacuum husqvarva hepa dc 1600 rentals in Portland OR, Gresham OR, Milwaukee OR, and surrounding metro area.